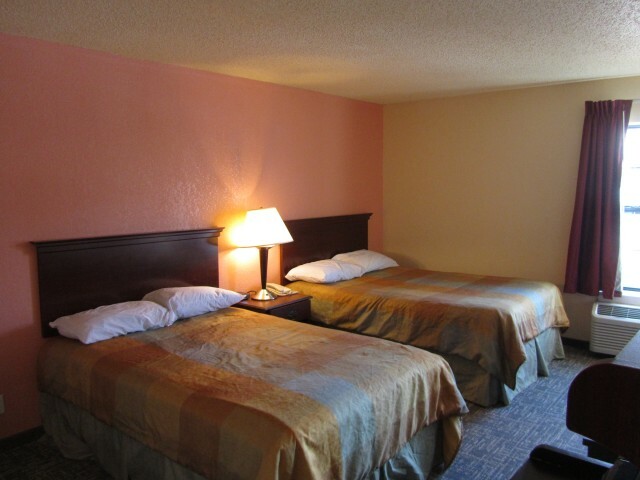 The Two Double Bed Room is a spacious non-smoking, air-conditioned room with two full beds with ADA accessibility features. 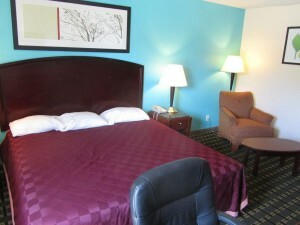 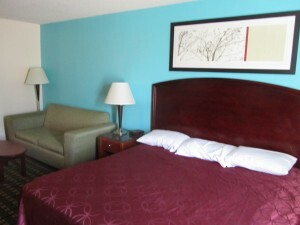 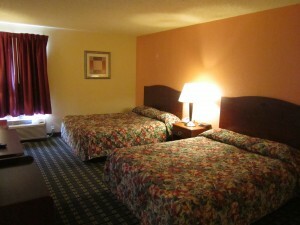 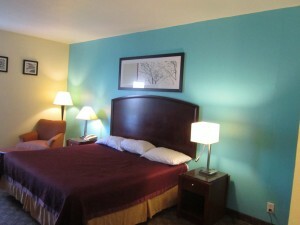 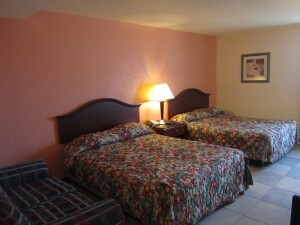 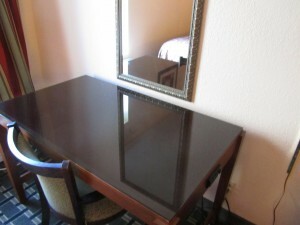 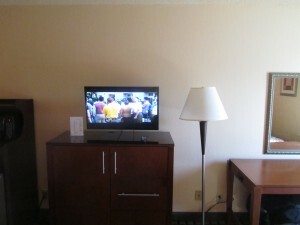 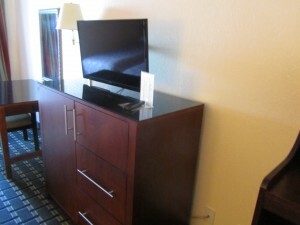 This room can comfortable accommodate up to 4 adults. 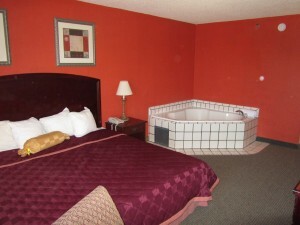 The private bathroom features a full bath, hair dryer and free toiletries. 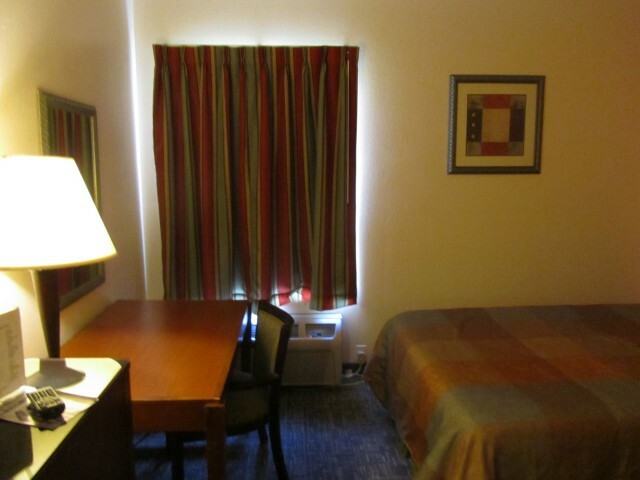 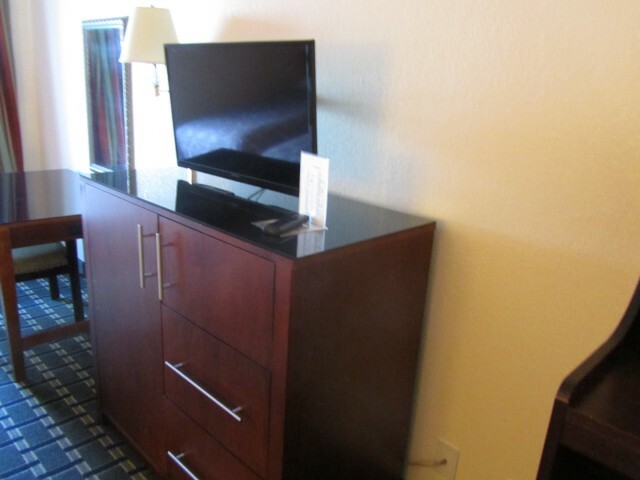 Complimentary wireless internet access is provided in all of our hotel rooms in addition to iron, heater, sofa, telephone, cable channels, coffee maker, refrigerator, and microwave. 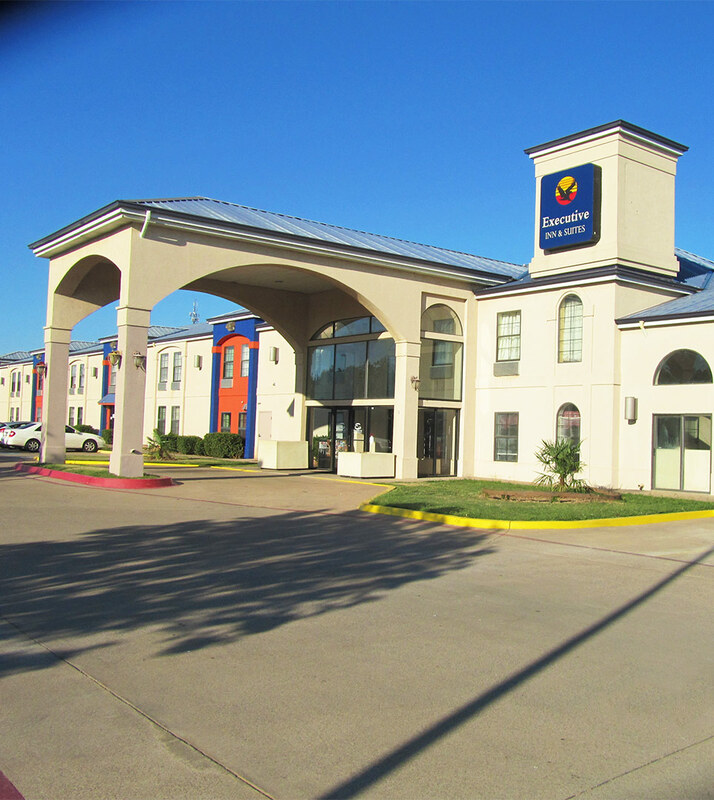 Pets are welcome at our Wichita Falls hotel for a charge of $15 per pet.